The story of Nickerbacher takes you on a journey of mystical beings and starry-eyed dreams. It’s an adventure with a dragon and a prince and princess. Nickerbacher is a dragon destined for a life of working as a protector of princesses- a job that was proudly held by his father and his father before that. However, Nickerbacher dreams of something more and wants to perform on The Late Knight Show where he can show off his comedic value. With the help of a leprechaun, a prince and other magical beings, can Nickerbacher change the hearts and minds of all La La Land? 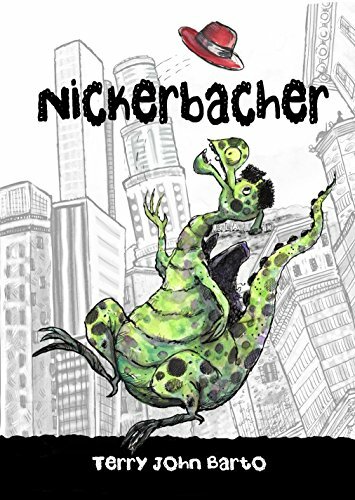 Nickerbacher, written by Terry John Barto, is a fun-loving children’s novel based on the story of a dragon and his friends. Nickerbacher dreams of being something more than a dragon protector of princesses and sets his sights on becoming a comedian. There is an underlying message that children will love as it promotes following your dreams even if other people may not believe that you can achieve them. Throughout the story, the fantasy characters participate in modern-day activities, like taking selfies with mystical beings or trying to fit their feet into the prints of famous celebrities. This provides a modern twist to a classically styled fairy tale that combine beautifully in this incredible city. My favorite character is Miss Phoenix, a receptionist who rises from the ashes to greet the unlikely trio. She is dedicated to her work but has a heart of gold which sings true to the end. Pictures are included throughout the novel which brings to life the extraordinary fun loving characters. My favorite image is one that includes ghosts and goblins at the Fairywood Forever Cemetery, royal chariots at LAX and the Medieval Tar Pits. The images are a mix of castles with high rise style buildings that replicate a similar style of what I would imagine LA would look like if it had been sprinkled with a touch of fairy dust. I love how the imagery complements the text and helps with engaging the reader in expanding their imagination. This story will help children to learn the importance of friendship and believing in yourself. 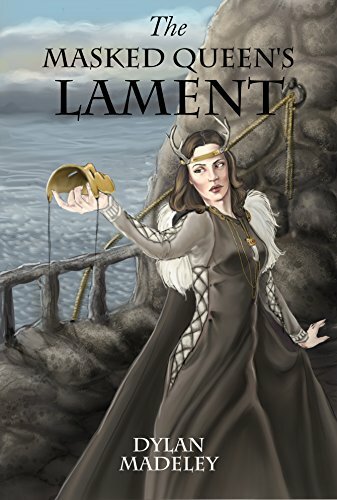 Nickerbacher also touches on issues such as family, societal expectations and breaking through the barriers of life in a fun and engaging story line. Children will relate to parts of the story and see parts of themselves in each of the magical beings. I love the relationship between Princess Gwendolyn and Nickerbacher and how they break the stereotypes of the typical dragon and Princess friendship. I would recommend Nickerbacher to any school-aged children who wants to be lost in the magic of La La Land. This book would be perfect as a bedtime story to be read aloud as Terry John’s Barto’s wonderful way with words will delight all children and adults alike.